in a wrongful death case. Personalized attention, large case results, tireless work ethic - that's what sets personal injury attorney and accident lawyer Brandt apart from other lawyers in California. He knows how to find important evidence and win tough cases. If you want someone who knows how to get results, you need Brian Brandt fighting for you. A highly respected trial attorney, Brian represents people just like you. People who have been seriously injured or who have lost a loved one. He doesn’t defend corporations. 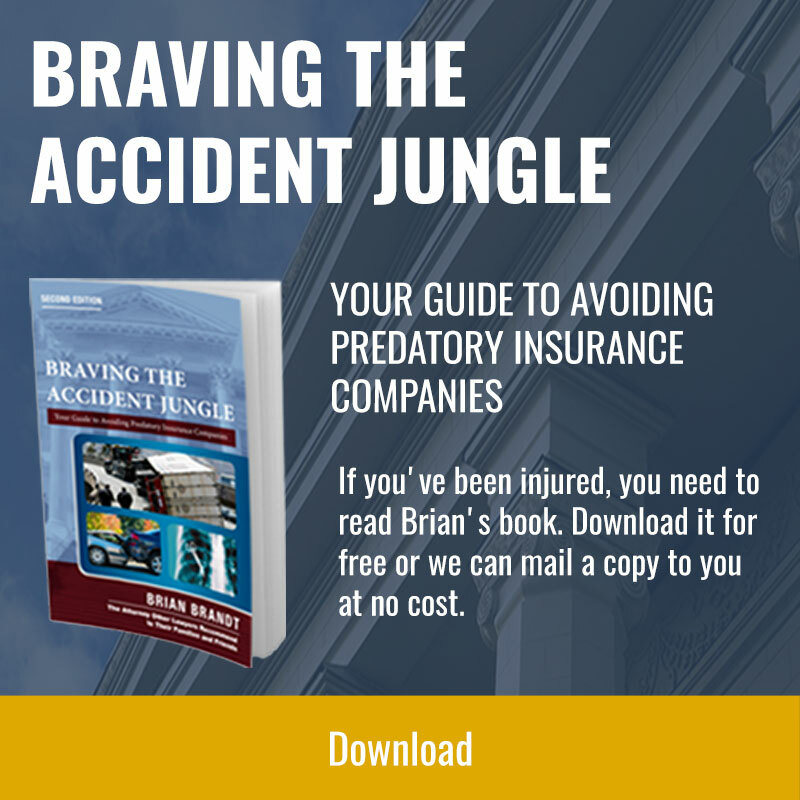 Brian and his team go up against the big insurance companies. He knows these corporations do everything in their power to minimize payments to people who have been hurt. Brian knows they don’t treat people fairly. Their job is to keep money out of your pocket – or make these claims go away. You don’t have to go up against them on your own or with an attorney not willing to go to trial. You need Brian fighting for you. Born and raised in Southern California, Brian loves being in the courtroom – and he has the case results to prove it. He won the largest wrongful death verdict in California’s history – $150 million. Insurance companies know Brian. They know when he’s working for you, their job just got a lot harder. Make things easier for yourself. Make sure you know Brian. He can defend your rights if you were injured or a loved one died in an accident. 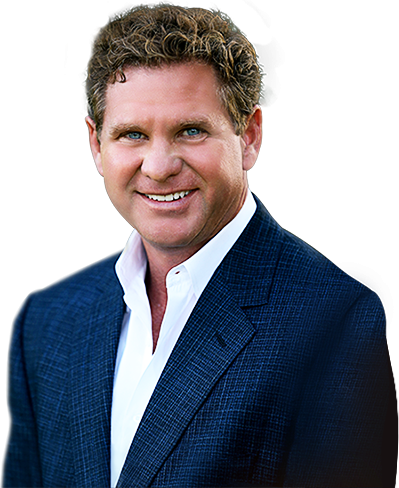 If you want to work with an experienced and compassionate personal injury attorney and car accident attorney in Ontario, Rancho Cucamonga, San Clemente, San Bernardino, Upland, Mission Viejo, Riverside, or Santa Ana, turn to Brian Brandt. 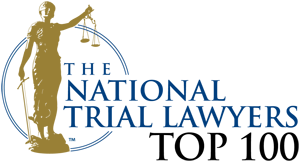 "Brian and his staff were exceptional with their courtesy and professionalism with a friendly and comfortable atmosphere. Not once did I feel out of place, uncomfortable or surprised by anything. All facets of my case were treated with the utmost professionalism and sincerity."